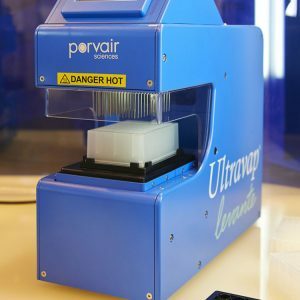 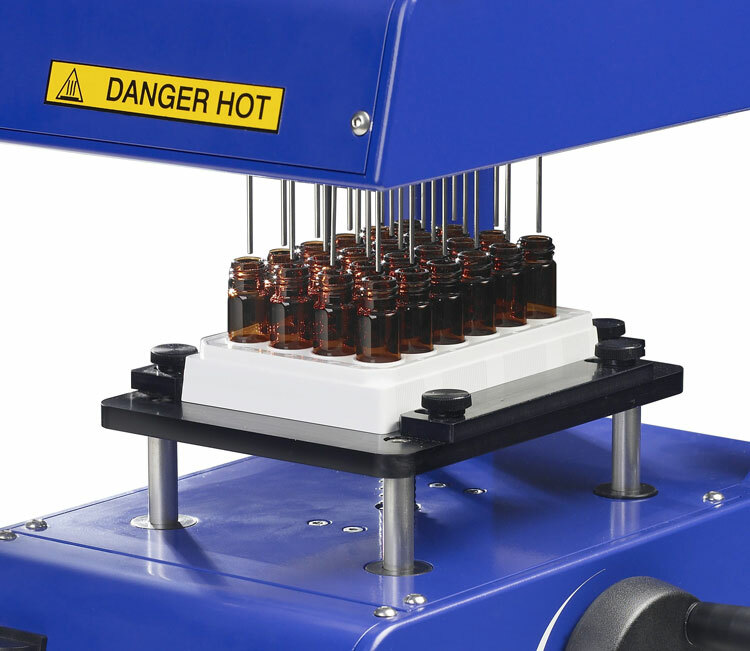 Designed to remove the bottleneck of solvent evaporation from microplates prior to analysis or reconstitution in storage buffer, the sample evaporators offered by ArcticWhite give significant throughput advantages to laboratories looking to optimize microplate sample preparation productivity. 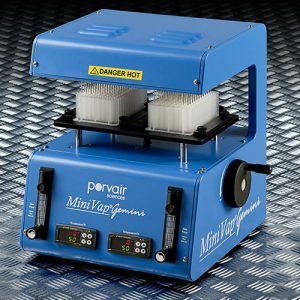 Faster than centrifugal evaporation, increases in sample throughput are achieved through advanced evaporator head technology and an innovative manifold design, which simultaneously injects heated nitrogen or clean dry compressed air directly into each individual well. 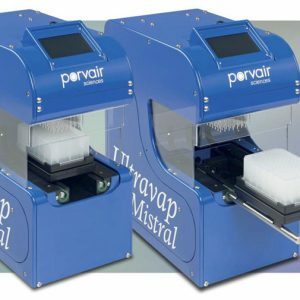 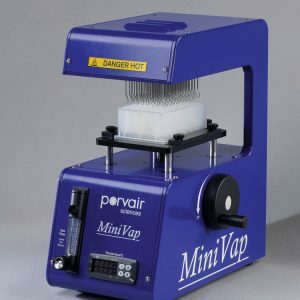 The MiniVap is now available with a 24 well manifold.